Hand crafted wood signs inspired by a love of the sea, the mountains, and everything in between. 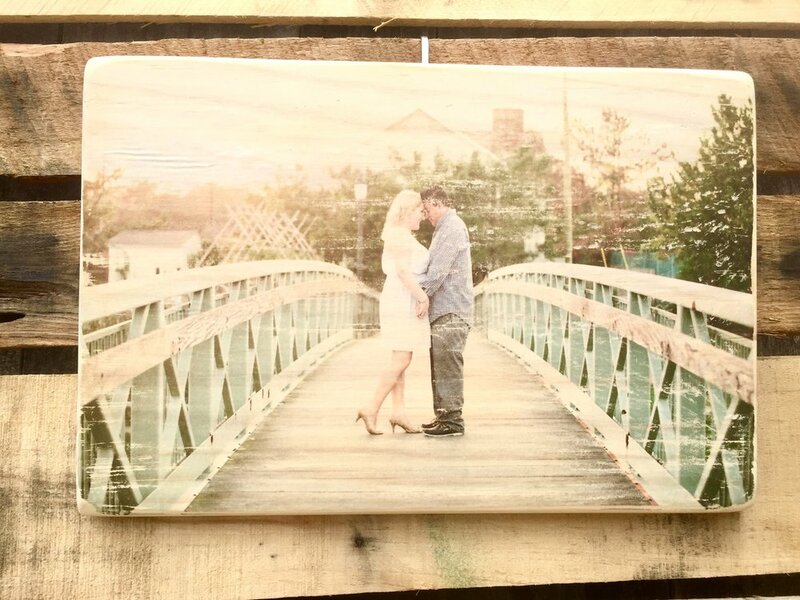 Using a unique hand-crafted process, photographs are transferred onto a solid pine wood. A collection of hand painted signs on painted or stained solid pine wood. No vinyls or stencils are ever used! Interested in your own custom photo transfer or hand painted sign? Click below for more info!